The fourth round of speakers for TBEX North America 2018 is a group of 12 highly skilled professionals who are excited to provide travel media, including content creators, influencers, and vloggers with practical information and tools to assist with driving their passion for travel into a successful business endeavor. 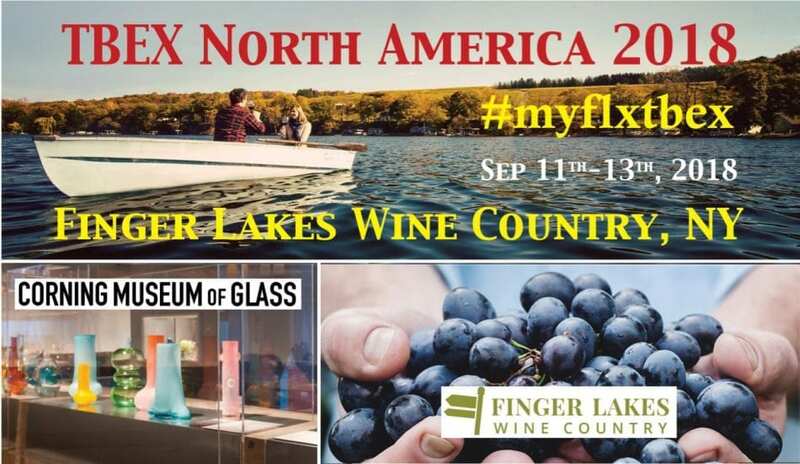 #myFLXtbex will also provide a wealth of information to industry travel and tourism providers on how to develop an effective online presence and work effectively with influencers. 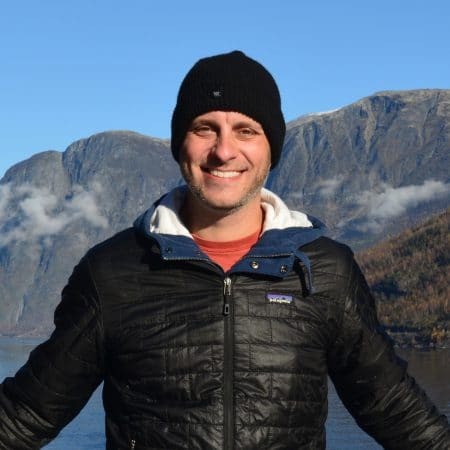 Sean Lukasik is a partner at CreAgent Marketing in Corning, New York, where he works with travel destinations to increase exposure and visitation. He is also a contributor and partner at Urban Corning, a blog dedicated to celebrating Corning and the surrounding region. 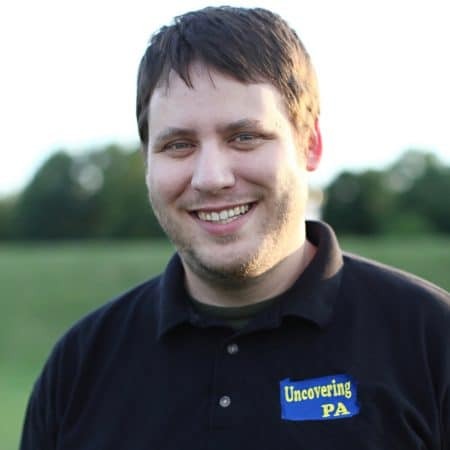 Jim Cheney is the writer and photographer behind UncoveringPA.com. He is also a travel columnist for The Patriot-News in his hometown of Harrisburg, Pennsylvania. Jim also leads photography workshops that highlight the state’s beauty while demonstrating how attendees can get the most out of their camera. Sean and Jim will be featured in a panel discussion with Urban Corning which will examine the advantages and business opportunities that result from exploring and writing about one region in depth. 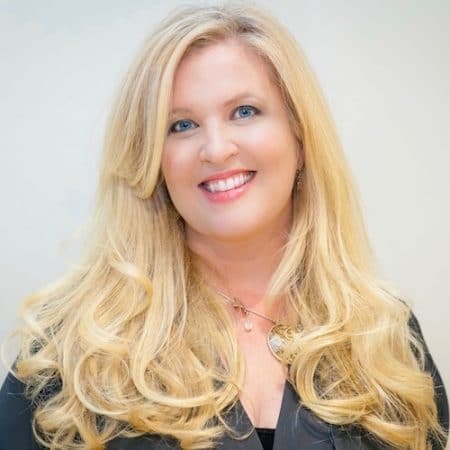 Heidi Siefkas is an awarding winning author, international speaker, and adventurer. She is also the creator of the mantra Look Up and host of #ChatAdventure on Twitter. Her books include “When All Balls Drop”, “With New Eyes”, and “Cubicle to Cuba”. Heidi’s self-titled website explores her adventures, inspiration and latest speaking ventures. Kimberly Thompson has been the Media & Public Relations Manager at The Corning Museum of Glass for the past four years. While her background is in journalism, Kim has worked in P/R in the Finger Lakes region for over seven years. Travel is Kimberly’s personal passion. 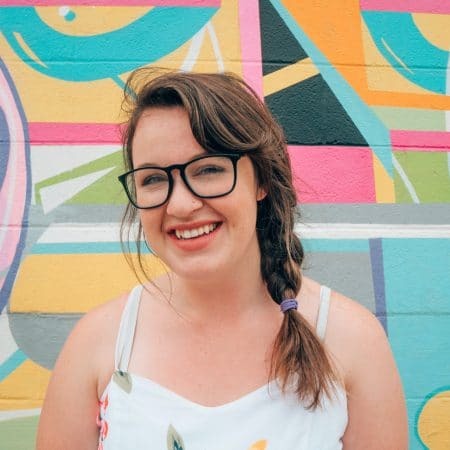 She has been attending TBEX conferences since the Toronto conference in 2013, where she was inspired by other passionate bloggers to start her own travel blog, Byte-SizeTravel.com. 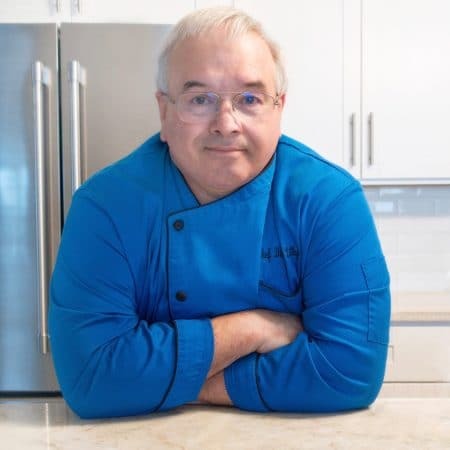 Dennis Littley is a retired chef, a food and travel blogger, and the live stream show host and producer of Ask Chef Dennis Productions. Dennis’ website also chronicles his life as a culinary traveler who is eating his way around the world, and sharing recipes and adventures along the journey. Heidi, Kimberly, and Dennis will participate in a panel discussion moderated by Carol Cain. This presentation will unveil the secrets to finding your best tribe and why tourism destinations and organizations are looking for this type of connected community and engagement. Lance Longwell and his wife Laura, have visually chronicled their travels to over 65 countries through photography, and have turned their website, Travel Addicts, into a significant source of recurring revenue. Lance’s session will encourage attendees to think of photography as a business, teach how to market photographs for direct profit, explain the benefits of passive photography and sales licensing, and managing copyrights for financial gain. 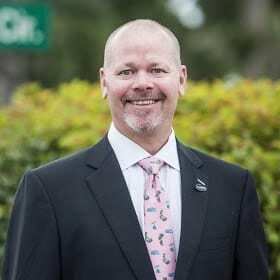 Will Seccombe is President of Connect Travel, an organization that focuses on connecting tourism professionals with the products, services, people and ideas needed to thrive in a rapidly evolving and highly competitive global marketplace. Will’s session focuses on the future of destination marketing and reveals the trends and technologies that will disrupt tourism marketing over the next three to five years. 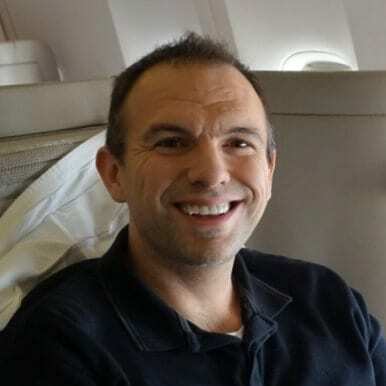 John Perri is a travel enthusiast and creator of John the Wanderer, a blog that has focused on trip reports of travel his experiences throughout the world since 2008. John will introduce bloggers to miles and points which can easily be adopted and enhance their travel experiences, including current trends and strategies to maximize miles earned. 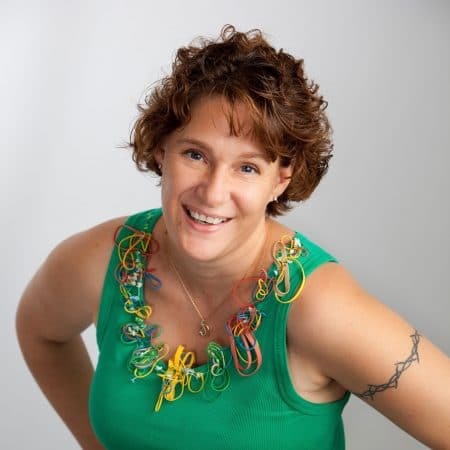 Eden Rudin is a social media and online branding strategist with a passion for Facebook. She loves infusing others with her passion for the power of social media in the business, branding and marketing space. Her website, The Social Garden, has helped small business owners make sense of the social world since 2008. Eden will provide practical, easy to implement tactics that will get TBEXers loving their Facebook Page again by driving more traffic to their website. Lia Garcia and her husband Jeremy created their blog Practical Wanderlust in 2016 and, in less than a year, had 100,000 monthly readers and had become Lia’s full-time job. Lia’s session at TBEX North America 2018 will teach bloggers how to harness the benefits of Pinterest and explode their blog’s traffic. 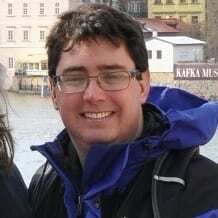 Ciaran Blumenfeld is creator of the highly successful blogs Momfluential and Supernatural Travel, and the founder of Hashtracking.com, a vital site for hashtag tracking and monitoring. Ciaran will focus on using hashtags for discovery, the opportunities for community growth via clever hashtag use, and why it’s critical to pay attention to our use of hashtags across multiple platforms. 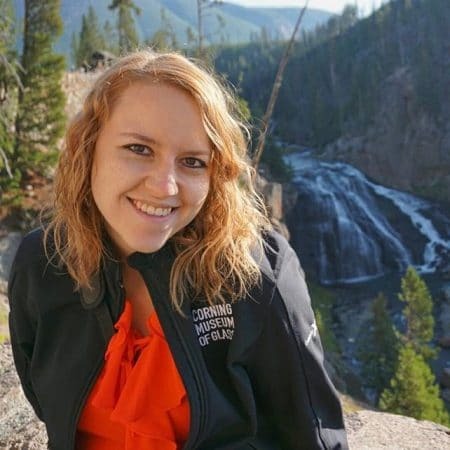 Becky Pokora is the voice behind sightDOING®, a travel blog encouraging readers to seek out interactive experiences and connect to destinations on a deeper level. After working in a corporate job she didn’t quite fit in, she left in 2014 to pursue a career focused on travel. Since then she’s been lucky enough to play tour guide, work on brand campaigns, consult with blossoming tour companies, and advise travelers on how to plan and book their dream trips. When she’s not traveling, Becky loves cooking, yoga, and playing fetch with her dog. Becky will provide valuable tips on successfully re-branding your blog while maintaining your audience and authority. Denisa Kostolanyiova is a Business Development Manager at GetYourGuide. 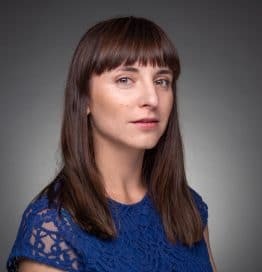 A native of Slovakia and a travel enthusiast since age 16, Denisa has spent the last 15 years studying and working around the world. She doesn’t just work with travel brands & bloggers and as part of her day job — in her spare time, she is one herself. After moving to Berlin a few years back, she decided to write about her Berlin live and wanderlust at almostberliner.com. 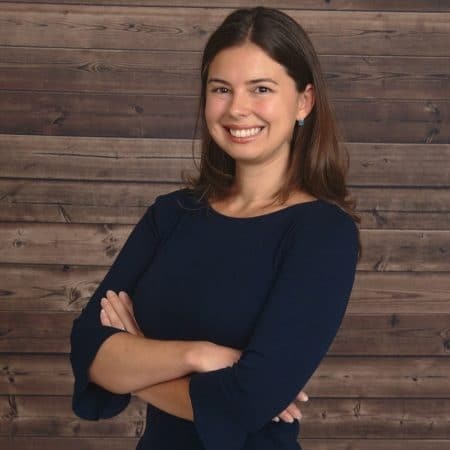 Denisa will discuss the most effective and profitable strategies in Affiliate Marketing while staying true to your content style. Register for TBEX North America 2018 in Finger Lakes Wine Country, NY then join us for the keynote addresses by Dave and Deb from ThePlanetD, Cory Lee from Curb Free with Cory Lee, and other dynamic travel media professionals. We’ve planned two days of speed networking with dozens of travel brands and invaluable breakout sessions led by this group as well as dozens of other highly qualified speakers and presenters. I need to speak to someone rather quickly about the TBEX at Finger lakes next month. All the contact details on your web sites are hidden. I would appreciate a call ASAP please.